Beginning on May 30th, the office will be open from 9 am to 1 pm on Tuesdays of every week. 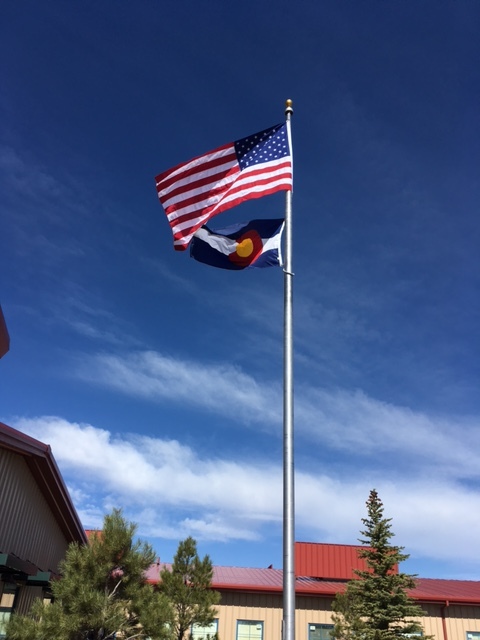 In observance of the 4th of July Holiday, we will be closed on July 4th. We have attached the yearly calendar for you to be able to download below. Beginning on May 30th, the office will be open from 9 am to 1 pm on Tuesdays of every week. In observance of the 4th of July Holiday, we will be closed on July 4th. You, your family, and all your friends are invited to participate in a 5k race at Legacy Academy on Saturday, June 10th at 8:30 AM. 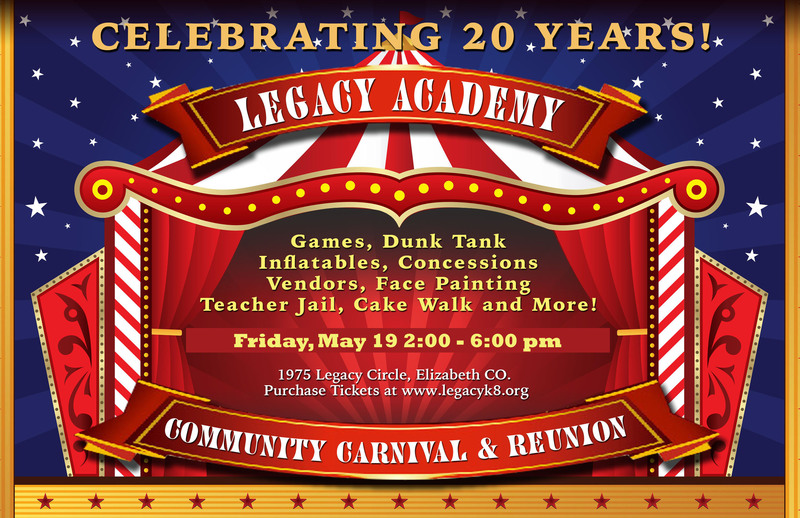 This is a joint fundraiser for Legacy Academy and an Elizabeth Boy Scout Troop. For each entrant that is a “Friend of Legacy Academy”, $5 of their race fee will be donated to Legacy Academy. Other proceeds go to local Boy Scout Troop 32 for their summer camp and camping equipment. Thus, you can support two worthy causes, and have a good workout all at the same time. 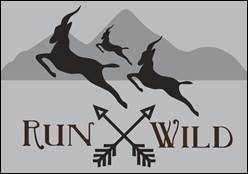 For more details on the race and to register, please go towww.runwild.racewire.com. There is a family discount, so bring the whole crew. Happy Summer Break! Our office will be open from 9 to 3 Monday through Wednesday this week ( May 22nd thru May 24th). Beginning on May 30th, the office will be open from 9 am to 1 pm on Tuesdays of every week. In observance of the 4th of July Holiday, we will be closed on July 4th. Our PTCO has partnered with 1st Day School Supplies. If you would like to order a kit, please visit their website 1stDay SchoolSupplies.com. Please order by June 30th and kits will be delivered to your student’s classroom prior to the first day of school. If you would rather purchase your own school supplies, the list has been attached for your reference. One of our uniform suppliers, Educational Outfitters is having a 20% off sale from May 15th thru May 31st. The flyer and order form are attached below for your reference. The Summer Safety Fair will by August 12th from 10 am to 2:00 pm in the Elizabeth Wal-Mart parking lot (NE corner). The Carnival will be held on Friday, May 19th from 2-6 pm. What a great way to end the school year. We would LOVE to have all of your support with this fundraiser! Please stop by and check lost and found for any of your child’s things. Anything left will be donated to a homeless shelter in Denver. Yearbook order forms have been sent home for Kinder through 5th grade. Middle school students can pick one up at the office. An order form has been attached for you if need one. The yearbook is full color and hardback for $25. Limited quantities available. 30 copies left as of noon today! Eighth Grade Graduation at 6:00 pm in the Gymnasium. Eighth graders are to arrive at 5:00 pm sharp and report directly to Mrs. Murch’s classroom. Fourth-grade field trip to Dinosaur Museum. A night with First Grade 6:00 pm in the gymnasium. Elementary ROAR Assembly at 8:05 am in the gymnasium. Fifth Grade Continuation 9:30 am in the gymnasium. Friday, May 19 ~ School Carnival & Reunion 2:00 pm – 6:00 pm Please come and enjoy a wonderful day with your family. Have a Wonderful Safe summer! See you in the fall! Thank you for choosing Legacy Academy! 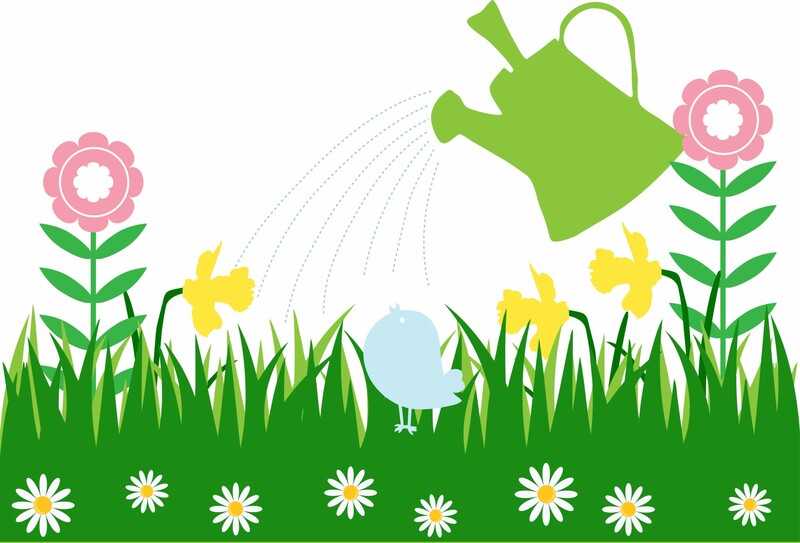 Legacy Academy is having a Mother’s Day Plant Sale on May 10th and 11th, so please let your children know they can purchase plants and flowers at that time as well!! If you are interested in placing a pre-order please contact Mollie Holm ASAP @ mollie.holm@legacyk8.org. Please see the attached flyer for a list of plants that will be available to purchase. The 6th annual Legacy Academy K-3 Spelling Bee was held on May 3. The older students dominated this year with a four-time qualifier, Jace Kyle (center), prevailing at the end. 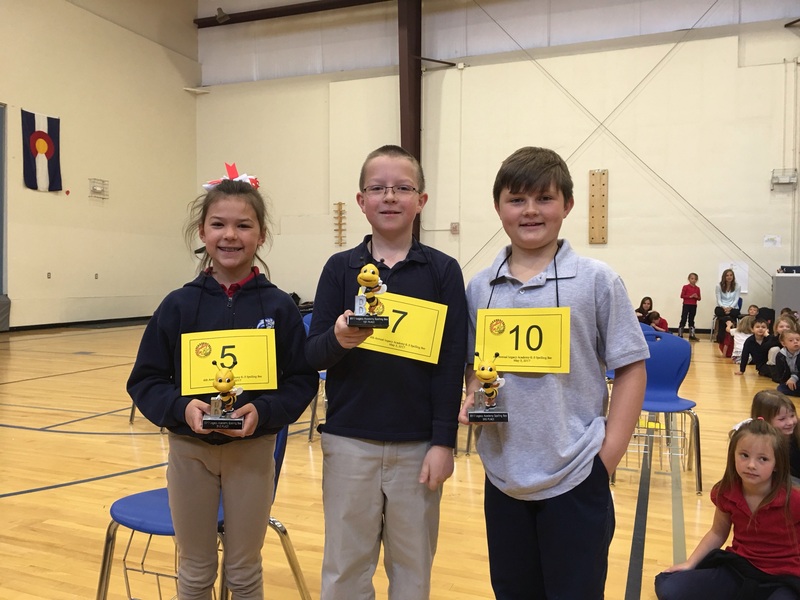 Olivia Vieyra, also a 3rd grader, took second place, and Cayden Gardner (right) in 2nd grade finished 3rd place.